Lawrence has it. 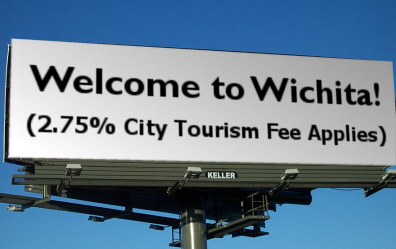 Wichita doesn’t. 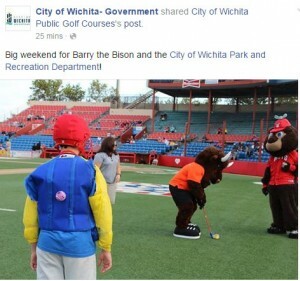 Despite promises, Wichita fails to inform citizens on important activities of its government. But if you want to know how much — and how well — the city spends economic development dollars, you won’t find that. Since the sales tax election in 2014 the city has hired additional communications staff, adding a Strategic Communications Director in 2015. 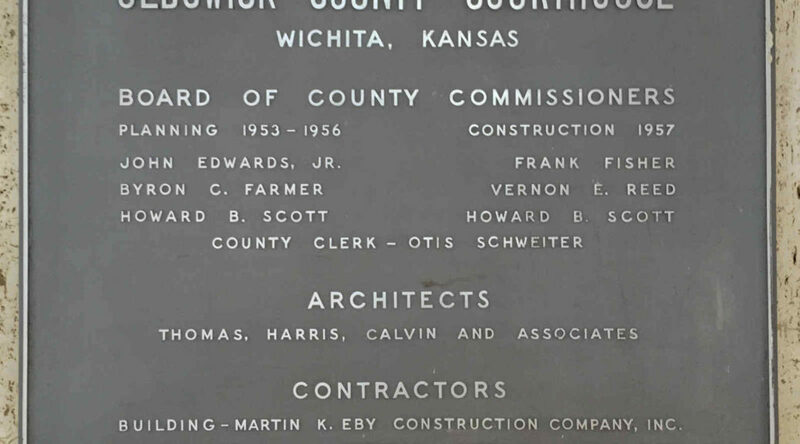 Later that year the economic development staff was boosted with the hiring of an Assistant City Manager and Director of Development. 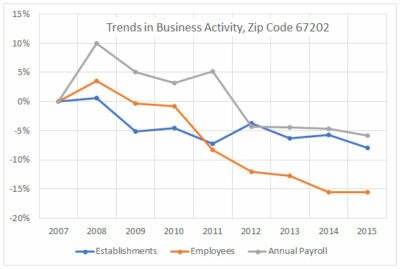 But no economic development reports. 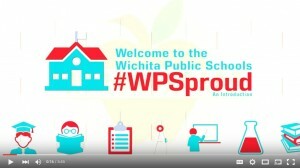 In 2015 the city won another award, with the city reporting: “The City of Wichita has been recognized nationally for leading efforts related to technology, community engagement and transparency. 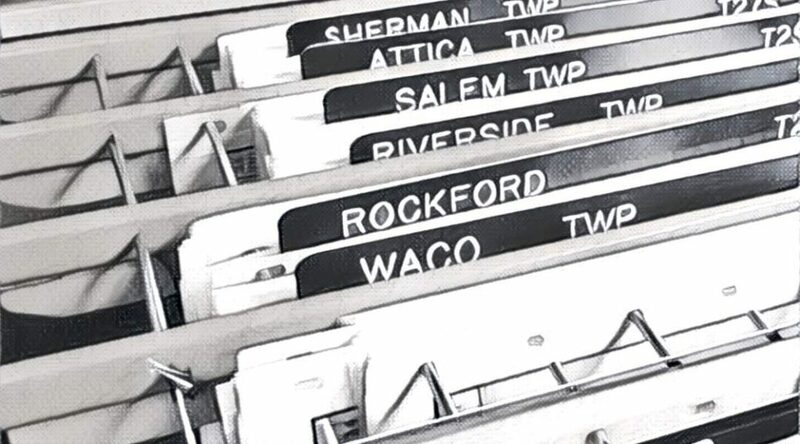 Why can’t we have the same information about our city government that residents of Lawrence have? 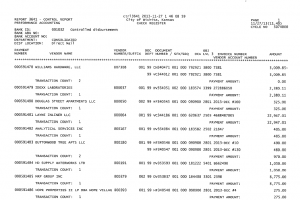 Was transparency promised only to get people to vote for the sales tax in 2014? Does the city believe it deserved the awards it has received? 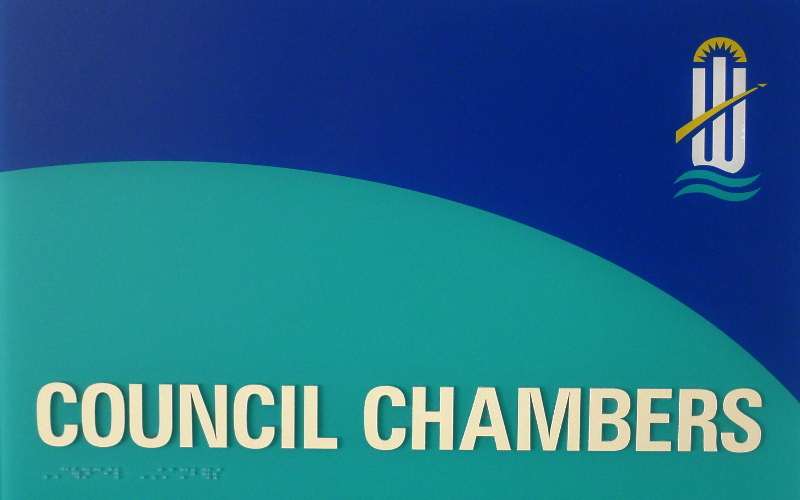 Is transparency really a governing principle of our city? 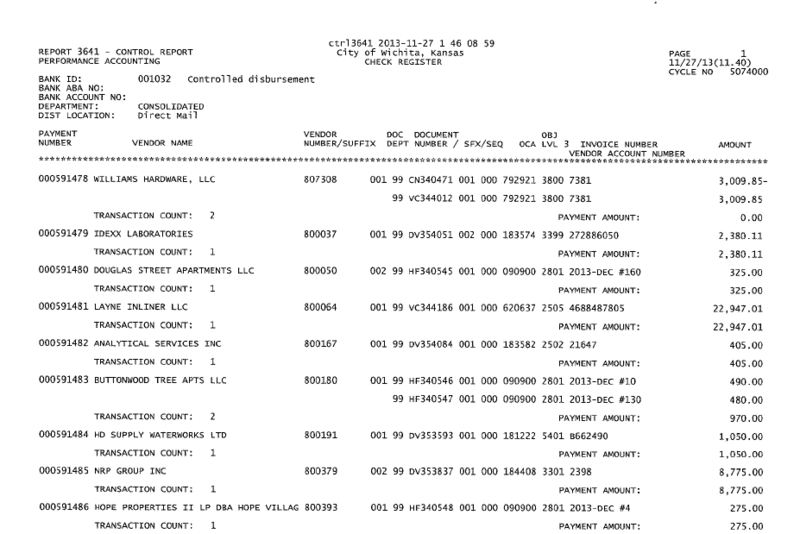 Of note, it looks like there were 2,605 checks issued in amounts $20 or less over a period of nearly three years. 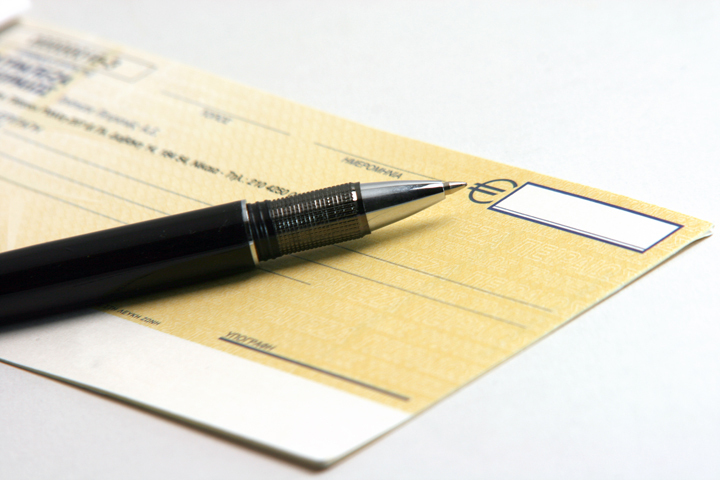 Bank of America has estimated that the total cost of sending a business check ranges from $4 to $20. While the next-generation Wichita financial system will probably have such a feature, there’s no reason why citizens can’t experience some of the benefits now. 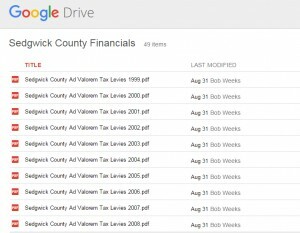 The spreadsheet of spending data could easily be posted on the city’s website on a monthly basis. People like myself will take that data and make it more useful, as I did. The city has demonstrated that it is able to post documents to its website, so there is no reason why this should not be happening. A City of Wichita town hall meeting ends in less than nine minutes, with a question pending and unanswered. Promoting the town hall. Click for larger. There is not a customary duration for events like this, although other social media town halls have been promoted by the city as lasting 90 minutes. Surely citizens might expect any meeting like this to last at least 30 minutes, if not 60 or more. 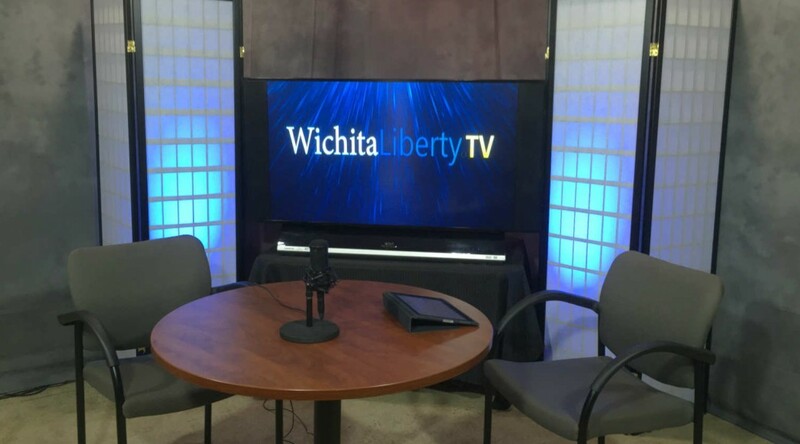 But Wichita Assistant City Manager Scot Rigby’s town hall meeting on June 20 lasted eight minutes and 22 seconds. It wasn’t for lack of questions that the meeting ended so quickly. One question I asked had to do with the city’s reporting on its economic development efforts. 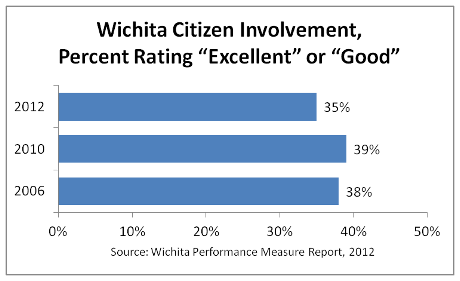 The City of Lawrence annually produces a comprehensive report, but Wichita does not. 2 Rigby answered this question online, which is the way these things are supposed to work. An excerpt from the town hall. Click for larger. 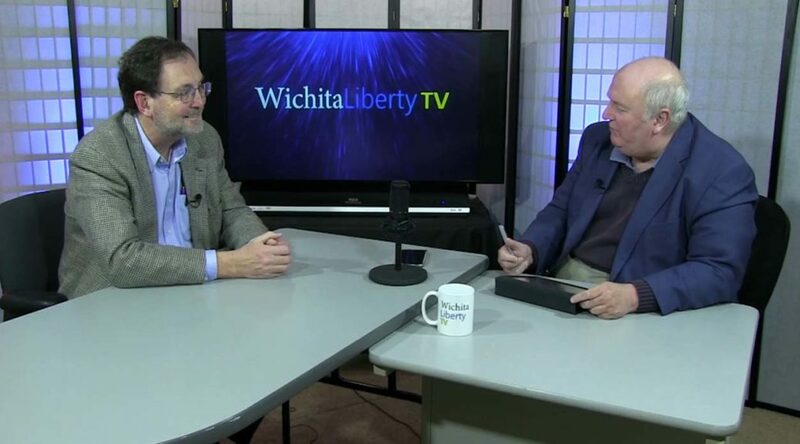 Then I asked this question: “There has been a lot of investment, public and private, in downtown Wichita. 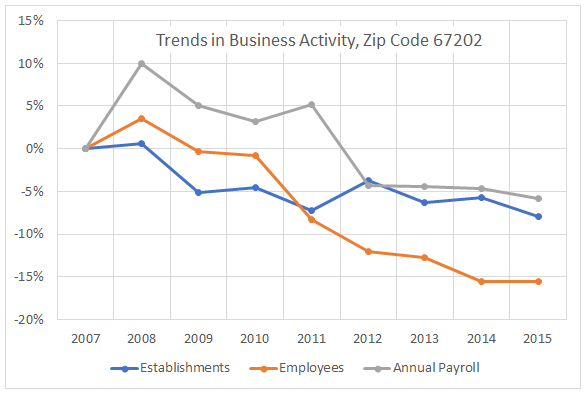 What has been the trend in the number of business firms, employees, and payroll during that time?” That was six minutes and 50 seconds after the start of the meeting, according to Facebook. The meeting ended 92 seconds later with no answer to this question. Hi, I’m still wondering why the social media town hall from June 20 was ended after less than nine minutes. There is still a pending question. 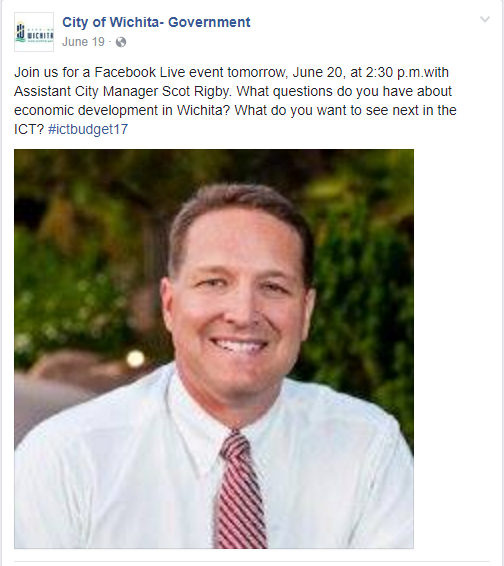 Scot Rigby asked that I follow up with your question since I was involved with coordination of the Social Media Town Hall events. During the Social Media Town Hall events on June 15 and June 20 we presented content in a variety of formats on Facebook and Twitter. We used the Facebook Live format for one topic, but 30 second videos for 14 other topics (seven on each day). We publicized the Facebook Live topic the day before, and our intent was to respond to questions from that topic as well as during the event. We ended the Facebook Live event after responding to comments and feedback from June 15 and focused efforts on responding to other posts as well as Nextdoor, which we used for the first time during the Social Media Town Hall this year. Because of changes in technology, each year the Social Media Town Hall is a little different. I think I’ll characterize this as nonresponsive. Besides this answer, the city also responded on Facebook on July 18, nearly a month after I posed the question. 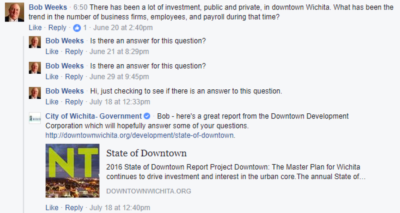 That response referred me to the 2016 State of Downtown Report from the Wichita Downtown Development Corporation. That is also (mostly) nonresponsive to my question. 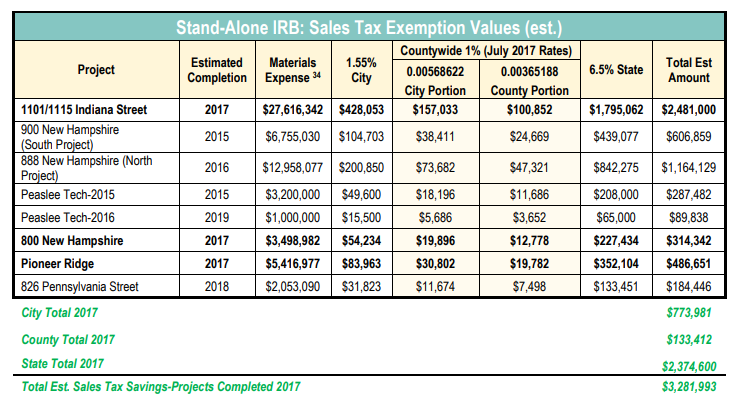 It’s curious that the city did not refer me to a 2017 edition of the State of Downtown Report. But that document does not exist. It’s common for these reports to be released in May, but this year’s report is not yet available. 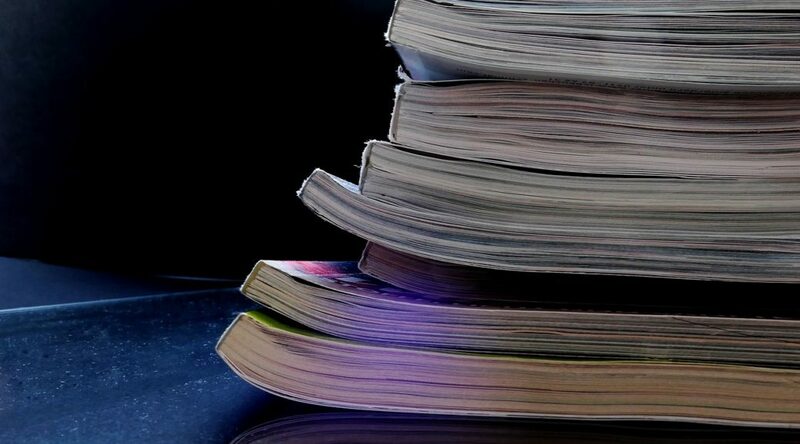 Do you read the legal publications in your local newspaper? Often they are lengthy. Many pertain to just one person or company. All are supplied using ink expressed as fine print on the chemically processed flesh of dead trees. 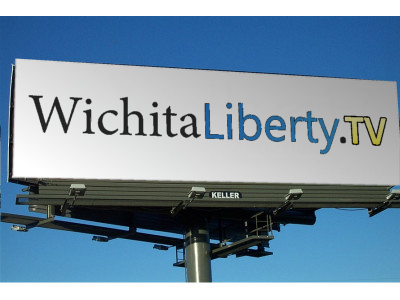 The City of Wichita does some posting of legal notices on its website. 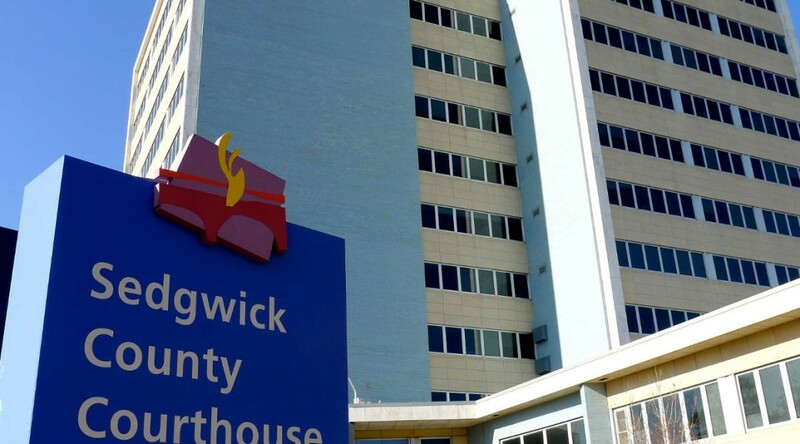 Under the City Clerk section, there is a page titled “Legal Notices” that holds notices of bidding opportunities. 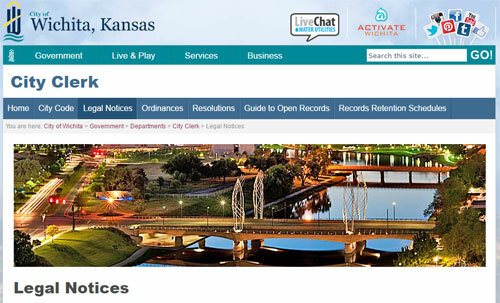 (Curiously, that page isn’t found when you search for “legal notices” on the city’s site.) So this is good, but the notices that are important to most people are not on the city’s website. 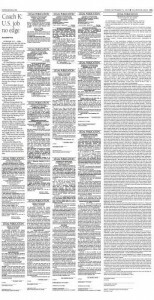 Posting all city legal notices on the city’s website would be easy to do. It would be quite inexpensive. 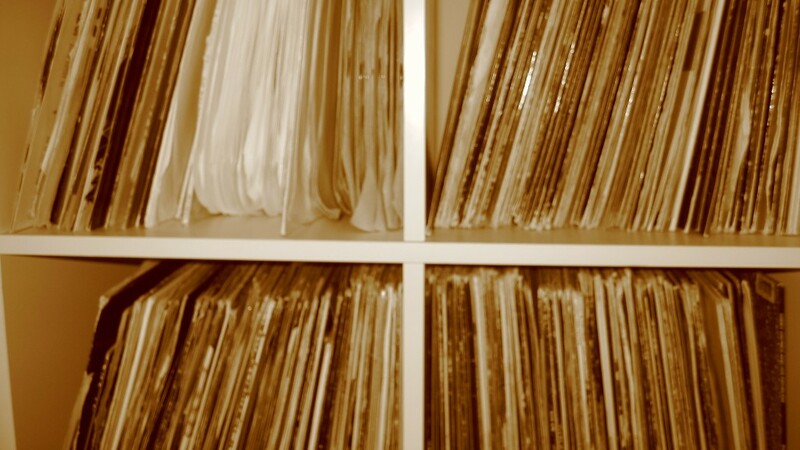 The material is already in electronic form. 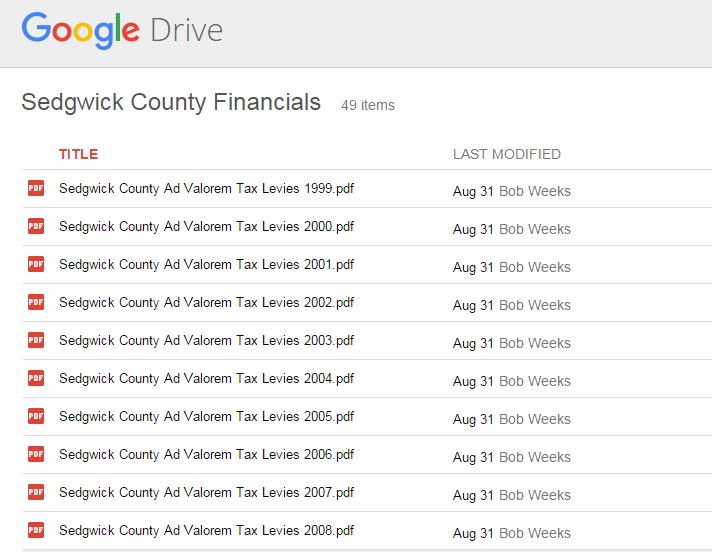 The notices would become searchable through Google and other methods. 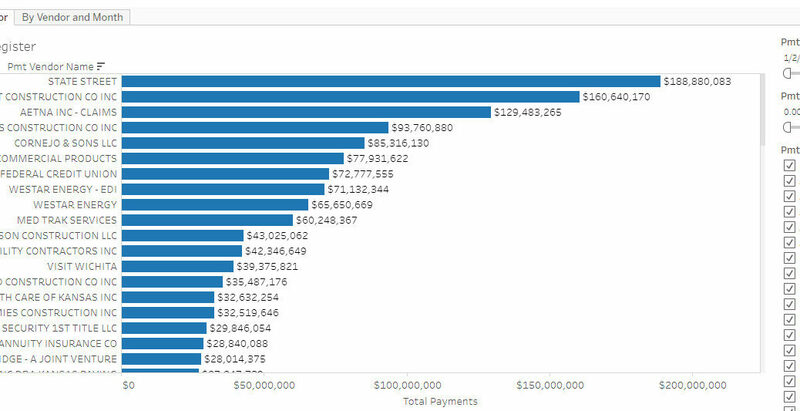 Government transparency would increase. 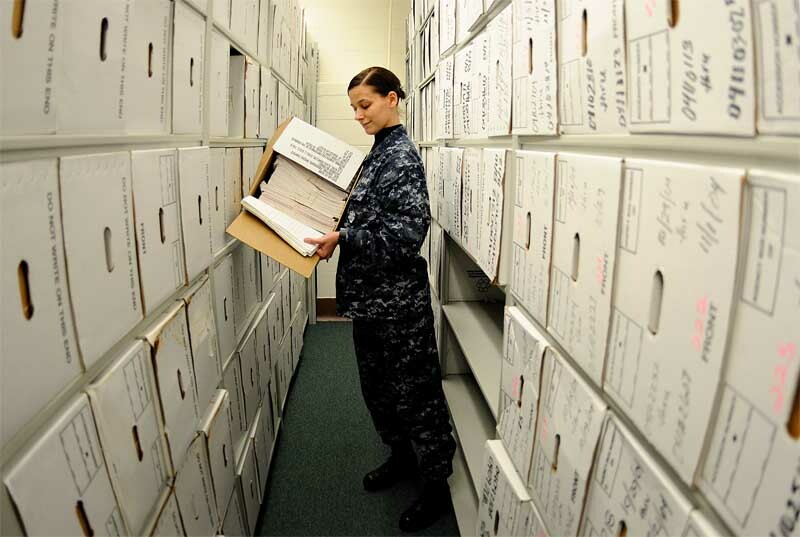 Interested parties could capture and store notices this material for their own use. Once people get used to this method of publication, it will make it easier to get state law changed. 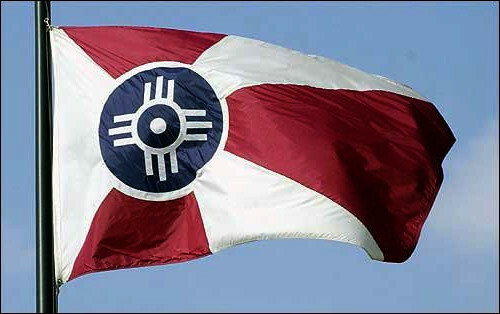 A small Kansas city provides an example of what Wichita should do. 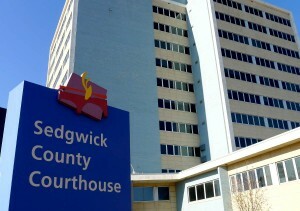 Since then the city has hired additional communications staff, adding a Strategic Communications Director last spring. 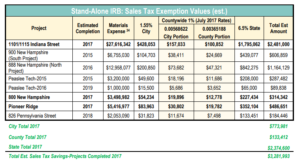 Was transparency promised only to get people to vote for the sales tax?